Think of us like a Non-Executive Director to you and your business – a sounding board for you and your ideas and a source of wisdom, guidance and experience – all designed to improve your business and your profits. We work alongside you throughout the year. We understand your goals and help you achieve them. We provide regular input and information to help you get to where you want to be. We work with you to grow your business while keeping your tax bill as low as possible. We provide cloud-based software to keep you in control of your business, wherever you are. You can check-in anywhere, anytime. All you need is the internet and you can check-in on your phone, iPad or PC. Are we the right accountant for you? Probably not! We believe every business owner deserves a great accountant but we also understand that not every business owner wants one. We only work with entrepreneurs who understand that the value they get from us far outweighs their investment. You want more than the basic accounts and tax stuff. It’s a given that we do this, and do it well. But we provide much, much more. Our Non-Executive Director service provides regular meetings to provide proactive advice, and to challenge you to reach your targets. You’re ambitious and want to grow your business. We can work with you to help you meet your business and personal goals. We use the numbers as a foundation, but our advice goes much wider to cover the whole business. We’ll also give you access to one of the world’s most successful marketing and business growth systems, full of practical tools and systems that you can use to help your business grow. You want to reduce your tax bill by planning. You don’t want an accountant who says “you should have done…..” after the event. You want an accountant who tells you, in advance, the best way to structure your finances and save tax. You want to feel in control of the numbers and your business. Having your business numbers at your fingertips, and fully understanding them, gives you complete control of where your business is now, and where it’s going. You want fresh thinking and ideas from your accountant that go beyond “just” the numbers. You want someone to bounce ideas off – don’t just think of us as accountants, we’re entrepreneurs too. You want fixed monthly fees, agreed in advance, to allow you to budget for your business. Our fixed price includes ad hoc advice, so you won’t get any nasty surprise invoices. You see accounts and tax as a necessary evil – a set of forms that you need to do for legal reasons. Of course, we can do the accounts and tax – we’re very good at it. We even guarantee to hit all deadlines – if we ever miss one, we’ll pay the fine and £100 to you for the inconvenience. But we want you to value our input and advice – we’re here to help you get more from your business. You want a cheap accountant – our fees are set to give us enough time to do a good job and think of ideas to help you make more money. Cheap fees lead to a rushed job.  It’s perfectly OK to pay £1,000 per year to get your accounts and tax done, but you do need to pay more if you’re serious about business growth and want an accountant who will be with you every step of the way. After all, you can pay more for good advice, or pay less for no advice! You like to leave everything to the last minute. We plan so we hit all the deadlines and can give you timely information. But we need your help, too. If you think we sound like the right accountant for you, we’d love to meet up. 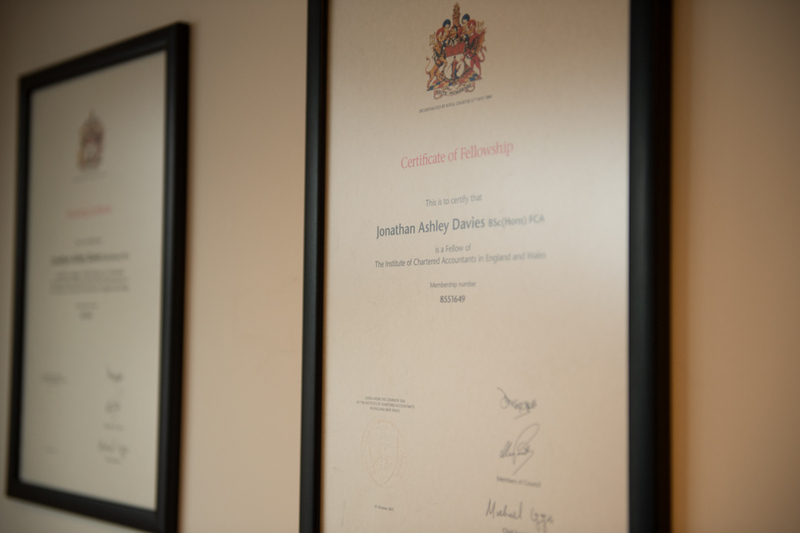 Please call us on 0151 380 8080 or by email at growth@jondaviesaccountants.co.uk.